We provide an arena for friendly competition among the motorized units within the CSSA Association area. We sponsor district-wide events that include many temples in the SouthEastern region of the United States. 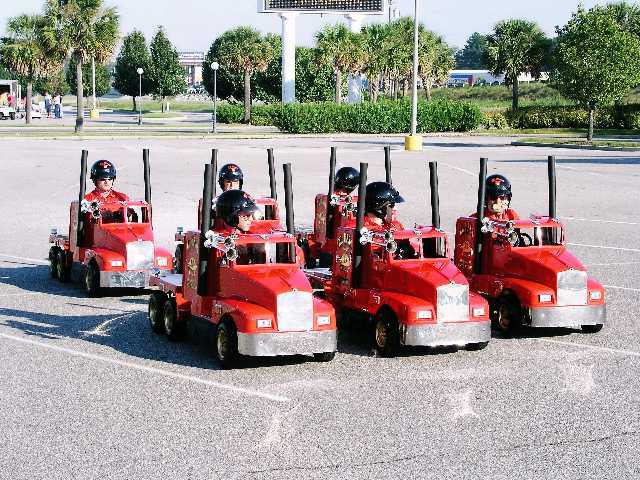 We are often called upon to support fellow Shriner units.